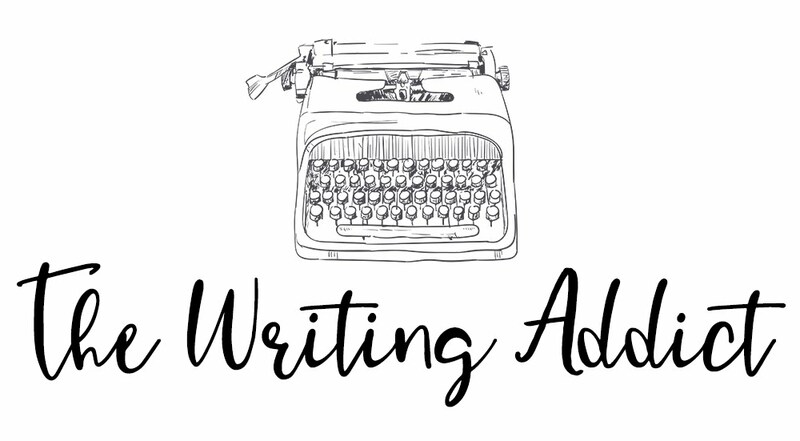 This year on The Writing Addict, I have decided to add individual audiobook reviews along with the book reviews I do. Even though I will be reviewing the audiobook, I’m still going to use the same style and structure as my book reviews. By writing these reviews in this manner, my goal is to give you applicable content in case you want to buy a physical book, rather than listening to the audiobook. However, I still will list off certain audiobook quirks that may not be a problem in the physical book. 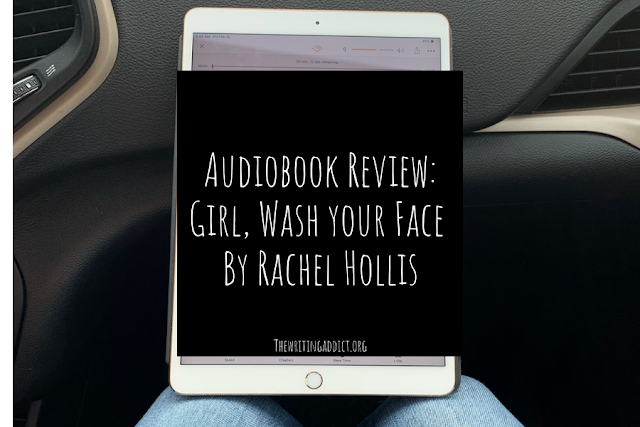 For my first audiobook review, I will be discussing Girl, Wash Your Face by Rachel Hollis. Girl, Wash Your Face, is a “self-improvement” book where the author, Rachel Hollis, tackles 20 different lies that women believe in each chapter. She uses examples from her own life and provides practical advice, so readers can stop believing the same lies and rise to their full potential. 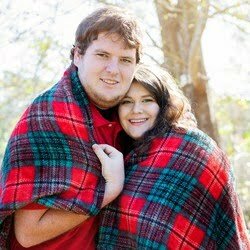 Topics covered by Hollis include issues with weight, alcoholism, not feeling good enough, motherhood, and toxic relationships among other things. 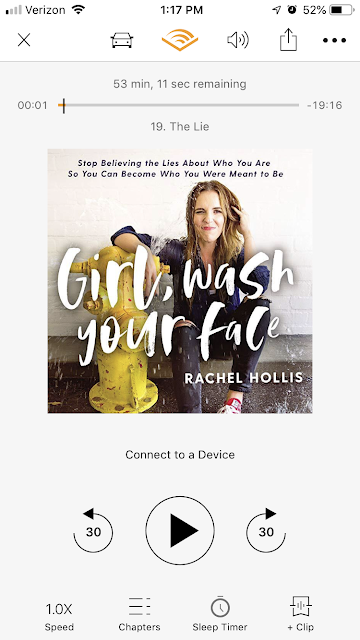 The audiobook is narrated by the author, Rachel Hollis. The audio runs 7 hours and 4 minutes. 21 minutes of the book are end credits. 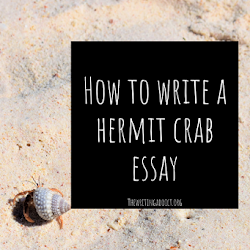 Most of the chapters are around the 15-minute mark, but there are a few around 30+ minutes. To be honest, there are more things that I love about this book than dislike. I feel that if you enjoy self-improvement content with a no-nonsense message rather than fluff that this will be a great book to add to your reading list. Hollis does a great job when providing narration. 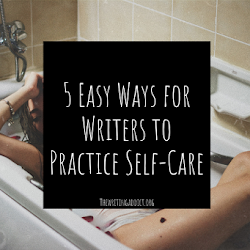 I prefer when authors narrate their own books, and Girl, Wash Your Face is no exception. She reads with the energy and compassion her topics need and Hollis’s voice is easy to understand. The content of the book is where Hollis really shines. 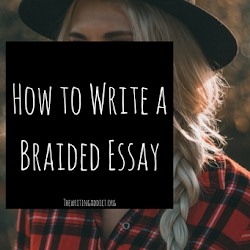 Each chapter feels like a story your older sister would tell you to give you a pep talk. Rather than focusing on intangible advice that is hard to implement in your life, Hollis offers concrete advice that can be easily followed. I actually caught myself saving clips of audio to share with my sister to give her a confidence boost. Any book that can make me do that is golden to me. Each debunked lie is broken down into manageable chapters that are quick to listen to. I listen to my audiobooks at work, so it is nice to have quick chapters because I feel like I can actually finish a section without being interrupted. There is a lot to love about Girl, Wash Your Face, but there is one item that bothers me to no end. 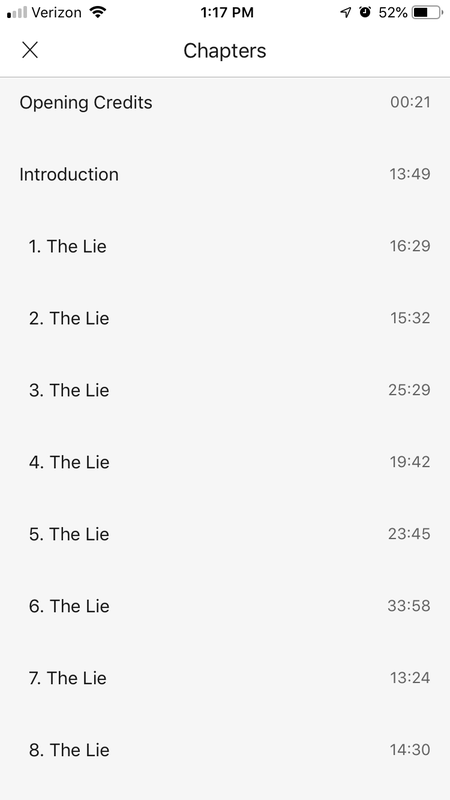 In the audiobook, none of the chapters are labeled. Every single chapter is labeled only “The Lie.” I find this very aggravating because it is impossible to return to a chapter I love and listen again unless I remember the chapter title. Also while I was listening to this audiobook between my iPad and phone, my read did not sync once. Instead of being able to reference a chapter “lie” to find, I spent a few minutes going through random chapters trying to find my place. This is only a small issue, but I feel like it could have been easily resolved by adding the lie to the chapter title. I’m sure this isn’t a problem in the physical book, but when listening to an audiobook, chapter titles are key to me. My final rating for the audiobook version of Girl, Wash Your Face would be 4.5 out of 5 stars. Overall, I would give this book 5 stars, but the non-labeling of the chapters really bothers me in the audiobook version. I am highly considering buying a physical copy to have for myself since I like the audiobook version so much. I hope you enjoyed this audiobook review! Hollis has a new audiobook coming out, Girl, Stop Apologizing that I am planning on picking up with my next Audible credit to review also. If you would like to see other audiobooks on my to listen/review list for 2019, check out this blog post. If you would like to hear my favorite quotes, check out my highlights on Instagram.